Apparently spring is here. Or so I am told by McCall’s. Which is really funny considering that today was the coldest day of winter so far, at least where I’m living. 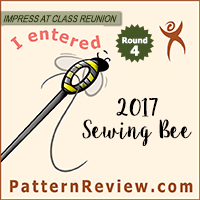 Spring sewing couldn’t be farther from my mind. But, well, there are new patterns, so I suppose we should take a look, even if they won’t be really seasonally appropriate for another few months. Although, to be completely honest, these patterns feel so generic they have a certain season-less quality to them. Take that comment as you will. M6884 – A faux wrap knit dress. Nothing we haven’t seen before, and yet probably my favorite new release. but there are other bloggers I could see wearing something like this. M6902 – This jacket pattern is a nice simple version of the peplum trend. I like it, but I think I would rather sew the cardigan version from the previous release. …because all the fun stuff is happening in the back. M6893 – A Create It! pattern. Cute, but basic. Is it weird if I am sort of digging the textured fabric? The other gown options for this pattern are quite nice as well. M6883 – A simple spring dress. Meh. M6890 – Basic dress. Is it me or is something a bit off with the proportions? Maybe the top is a bit too poofy? 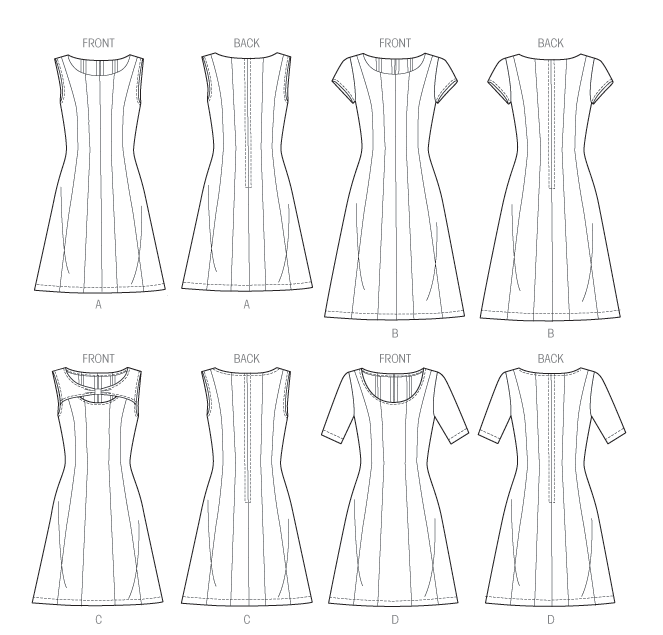 M6891 – A Palmer/Pletsch shirtdress. It is fine, but not exciting. M6889 – Nothing really exciting about this basic dress. Even all the seaming on the line drawing doesn’t help in the excitement factor. M6886 – Long t-shirt dress. Meh. but I am just not loving this one. Maybe the hem is just too blunt at that length? M6901 – A Palmer/Pletsch pants pattern. Pants. Meh. M6885 – Not a fan of the button front sack dress. The matching hat just takes it over the top. M6911 – I like a lot of the components of this costume pattern. And I am liking the corset and bustle too. Definitely a lot here to use for different costume pieces. M6903 – Cute Barbie sized dresses and accessories. Perfect for making holiday gifts. 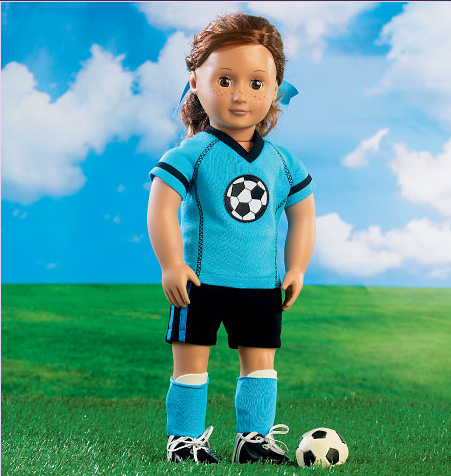 M6904 – Athletic clothes for the American Girl sized dolls. especially for making magazine holders for all those Burdas! So – what do you all think? 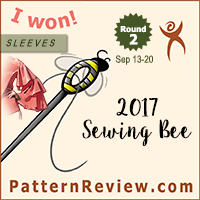 I am very “meh” over the whole collection (well, aside from that costume pattern – but then my weird sewing sub-hobby is collecting costume patterns). Even the patterns I like I don’t know if I really need – definitely feels like I have seen most of these styles before. 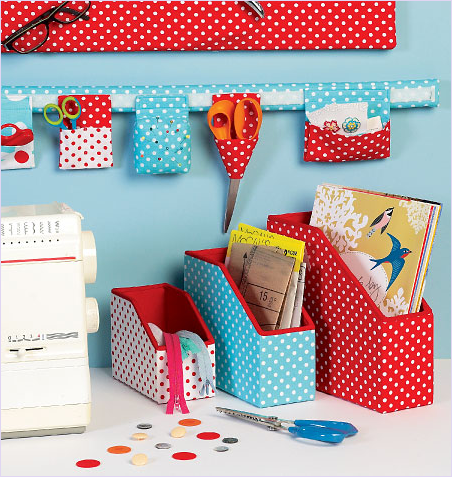 Is anyone else interested in making their own magazine holders? Or does the ease of buying them at Staples and Target trump the ability to customize the design? Feel free to discuss in the comments! Got to say that I was totally underwhelmed by the selection too. What new collection? I didn't see anything new at all. Not really. 6893-isn't that dress on the cover of the December Burda? I could go on and on, but it's so blah who cares. Without the steam punk costume there would nothing worth looking at. The whole collection is very frumpy and house-dressy lunch-lady-ish.